High quality genuine leather is used to make the outer part of Mens Black Leather Biker Jacket. The snap tab collar with button is increasing the beauty. Most favorite black color is looking mesmerizing. 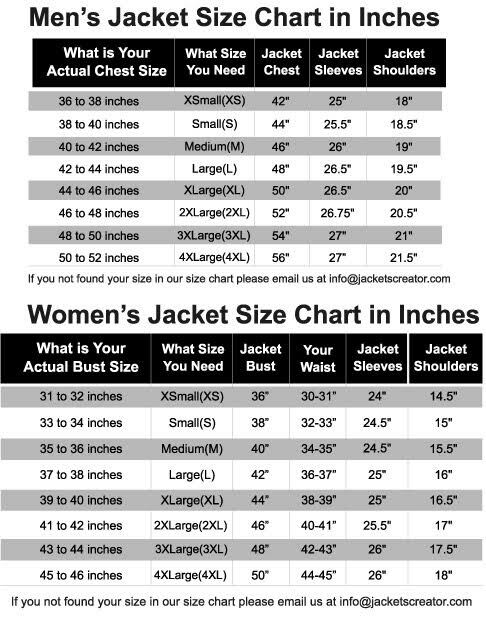 Two side waist vertical zipper pockets of Biker Jacket are added. For bikers; it is the preferred outfit. The asymmetrical front has formed outclass look. Beautiful padded designing is present on shoulders, arms and back of the attire. Padded Shoulder Jacket has long fitting sleeves with zipper cuffs. Near hemline, belted buckles are given at both sides.